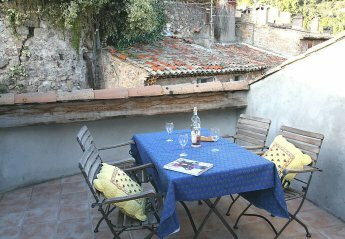 Found 6 holiday rentals in Les Arcs sur Argens. 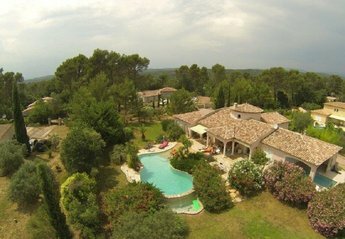 Villa Sereine is a wonderful Provencal villa with TWO private pools, located in a peaceful surrounding, 3km from the picturesque town of Les Arcs sur Argens 75 minutes drive from Nice Airport. It is in the charming small town of Les Arcs that this large and pleasant holiday home awaits you. On two levels and well equipped. This 1 bedroom house is located in Les Arcs and sleeps 4 people. The house is near golf and beach. This 1 bedroom house is located in Les Arcs and sleeps 4 people. The house is near beach. This 1 bedroom house is located in Les Arcs and sleeps 2 people. This 2 bedroom apartment is located in Les Arcs and sleeps 5 people. 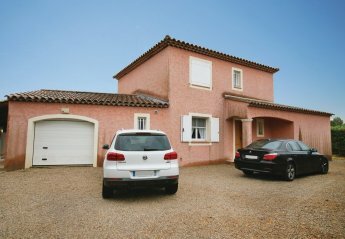 Looking for holiday lettings in Les Arcs sur Argens? 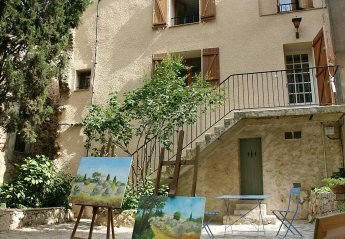 We are in the process of placing rental properties in Les Arcs sur Argens on this page. Please enter your name and email address below and our team will email you our selection of properties in Les Arcs sur Argens. And this is a FREE service!